A former beacon of human rights and civil liberties, Europe has become its own worst enemy, as governments exploit and engineer fears to expand their control and oversight. In this descent towards national paranoia France is leading the pack. Ever since terror rose its demonic face, world democracies have lived under a semi-permanent state of alert awaiting the proverbial clash of civilization, politicians, officials, and at times intellectuals, warned would inevitably take place should heads of states fail to legislate against the elusive evil of radicalization. And so began the age of surveillance, with its watering down of civil liberties and Islamophobic undertone– a necessary concession we were told to sustain our civilized way of life. From America’s Patriot Act in the wake of the 9/11 attack to France’s state of emergency in late 2015, Western capitals have increasingly and periodically hardened their tone vis-à-vis their populations, invoking national security to justify, rationalize and legitimize their incursions into civilian life – thus blurring the line between political pragmatism and despotic interventionism. While few would argue that terror and the specter of radicalization need addressing, we should not in the process become the very monsters we set out to destroy. 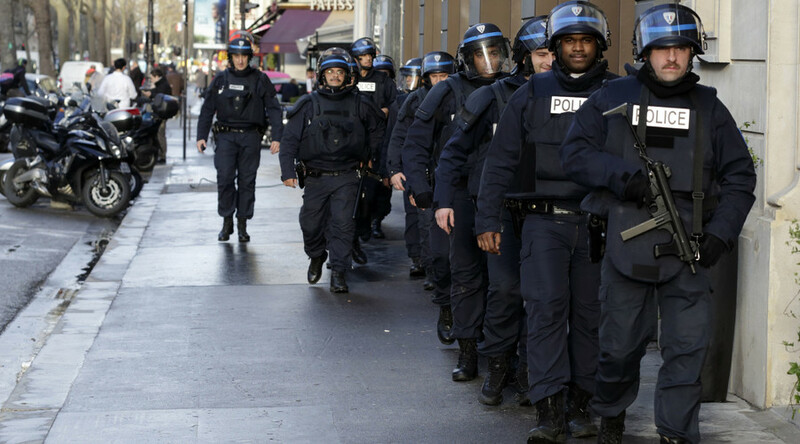 Earlier this February, both Amnesty International and Human Rights Watch slammed France for its security services’ abuses and new propensity to target Muslim communities on the assumed premise their faith represents an inherent threat to the Republic. “France has carried out abusive and discriminatory raids and house arrests against Muslims under its current state of emergency, traumatizing and stigmatizing those targeted, including children and the elderly,” human rights groups noted. Again, while observers, myself included, have no qualms in recognizing that governments have a duty of care towards their people - all their people by the way - any, and all actions should nevertheless be measured, and exacted within the spirit of the law, as well as those principles we ought to hold dearest of all: human rights. This is where France has completely missed the mark – rather than address Terror, as expressed by the likes of Daesh (Arabic acronym for Islamic State), Al-Qaeda and its other companions in Wahhabism, Paris has actually played into it by becoming its instrument … a different breed of radicalism maybe so, but terror nevertheless. As observed by HRW, while between 350 and 400 people have been placed under house arrest, the Counterterrorism Unit of the Paris Prosecutor’s Office (CUPPO) has opened only five terrorism-related investigations. 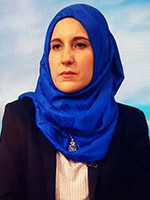 “France has a responsibility to ensure public safety and try to prevent further attacks, but the police have used their new emergency powers in abusive, discriminatory, and unjustified ways,” Izza Leghtas, Western Europe researcher at HRW, said, before calling for an immediate end to warrantless searches and house arrests. “This abuse has traumatized families and tarnished reputations, leaving targets feeling like second-class citizens,” he noted. A proud secular state, France is failing to recognize its own dogmatism, its own hateful intolerance of those communities it wishes would simply adopt its views, rather than assert their own right to be. There lies most of France’s psychosis against Muslims. It is not so much that the state views its Muslims as a global national security threat, but rather a challenge to its secular existentialism – institutionally distrustful of all things religious, France has looked at Islam with much antagonism for a long time; terror only came to anchor and amplify such sentiments. “In a context of growing Islamophobia, the French government should urgently reach out to Muslims and give them assurances that they are not under suspicion because of their religion or ethnicity … Freedom, equality, and fraternity have been badly damaged in the weeks since the November attacks. France should live by those words and restore their meaning,” HRW’s Leghtas said. Freedom, equality and fraternity - those three words have defined France’s rich republican tradition; today, however, those concepts have been looted and perverted to such an extent that they only survive on paper, empty words devoid of any institutional reality. But what is France to do you may say faced with the dangers presented by radical militants? Radicalism and terrorism are indeed realities we cannot brush under the rug in the name of democratic demagoguery - terror has become the appointed enemy of our time, no arguing there. However, does the answer to all our problems lie in the dissipation of our freedoms and liberties? I for one hope not, as that would be admitting defeat before our persecutors. How do we stop terror? I’m referring to the ideology of terror, the core-root of this cancer that has spread and fed on society like a malignant tumor. I would like to make the following observations: until we are willing to admit that we all bear a degree of responsibility in the creation and spread of terror, we will collectively fail to recognize, identify, and ultimately address this pernicious phenomenon which is radicalization. Before you run for the hills crying outrage, let me elaborate: have you ever wondered why young people could ever be convinced that Wahhabism and the distorted interpretation of Jihad it offers are worth sacrificing their lives for? Does it make sense for young western-born and educated women to prostitute themselves to the sexual desires of hardened militiamen? 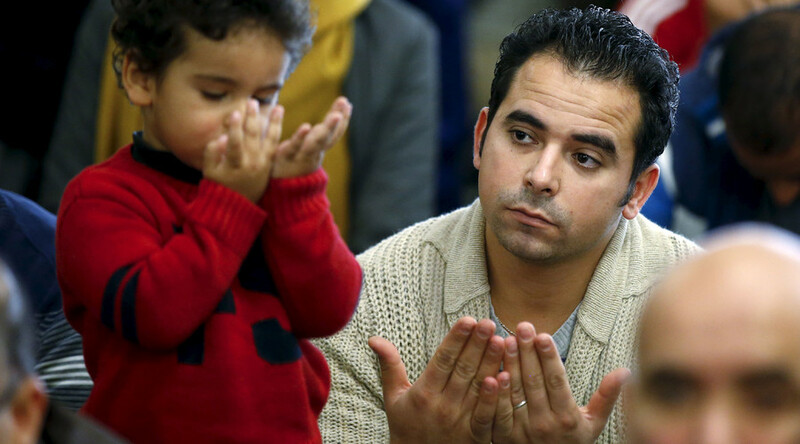 Rather than victimize Muslims for their faith, what about answering those questions? What about spending some time and brainpower on the semantics of terror instead of lumping Muslims together with those odious sociopaths whose only ambition is to decimate religious communities? What about addressing and identifying those enablers of terror that have plagued our society, and condoned the dissemination of Wahhabism throughout Europe: the so-called Islamic centers, the mosques and the schools the likes of Saudi Arabia and Qatar have been so keen on funding? Rather than break down doors and scare the daylights out of elderly and disabled citizens, would it not be more productive to bar terror-mongering by cutting those ties, and breaking off those friendships our officials insist on entertaining in the name of profits? One last point I would like to make – if we indeed believe that equality before the law is absolutely fundamental to any functioning democracy, why have officials been so hell bent on profiling communities according to their ethnic and religious markers? Europe I would say could learn a thing or two from its Russian neighbor, as there people are judged by their deeds, and not their faith or the color of their skin.